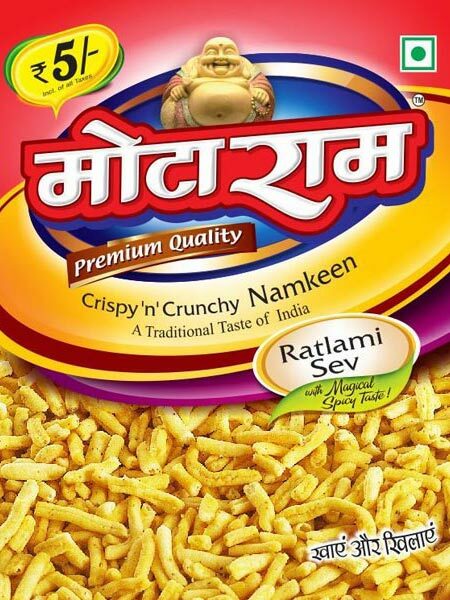 We are a reputed name in offering Ratlami Sev Namkeen which is free from trans-fat. Ratlami Sev Namkeen offered by us is processed using optimum quality ingredients. This Ratlami Sev Namkeen is preferred by clients as it is safe to consume, fresh and has good taste. The Ratlami Sev Namkeen is available in airtight packaging to retain the freshness and crispiness at pocket-friendly price.